I hope everyone has had an amazing week so far. I have been having exams all through this week so I have hardly had any time for this blog. Let's just say January has been pretty filled with so many school deadlines but I would be back fully by next week, so not long now. Although I am not posting as often on here, I do post on my Instagram (@Fashstyleliv) and I share many lovely photos that never make it on here. 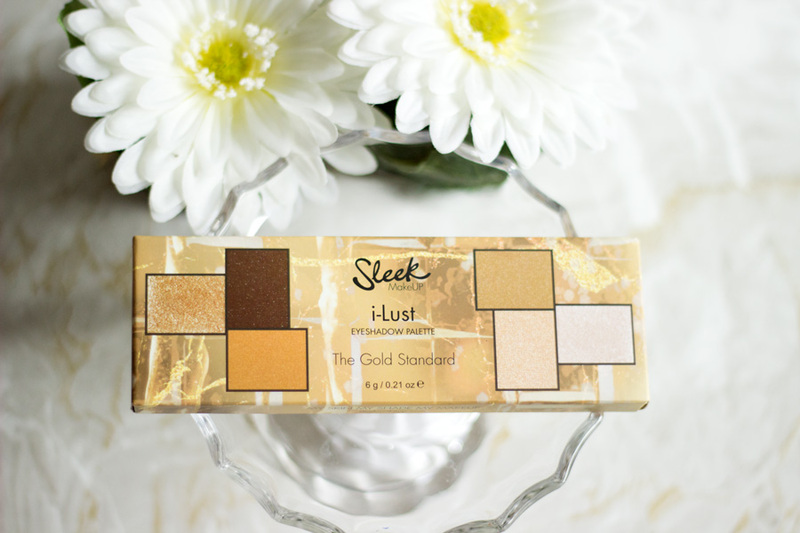 I picked up the Sleek iLust Eyeshadow last year which was launched in their Gold Standard collection. I can't remember where I saw it, probably on Instagram and I told myself it needs to be mine. 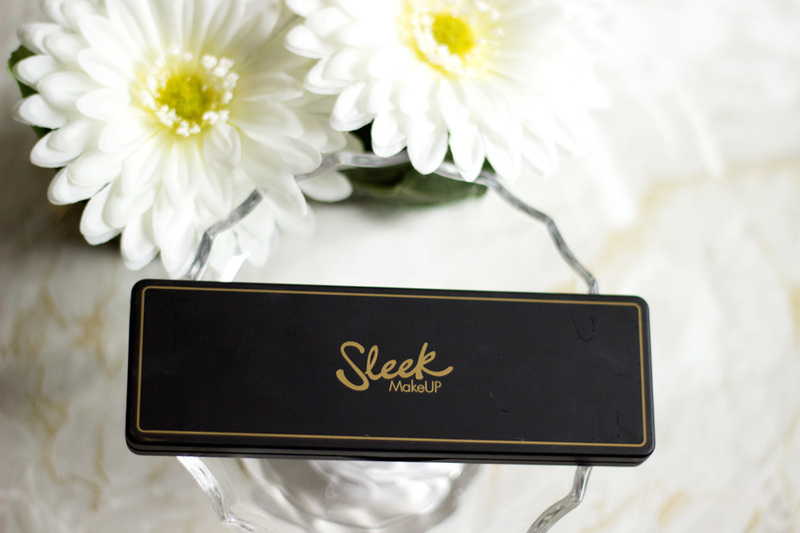 First off, Sleek Makeup have one of the best pigmentations when it comes to drug store eyeshadows. I already knew this palette would be amazing even without swatching it. The packaging is quite really cute and compact which I really like because it is so handy. 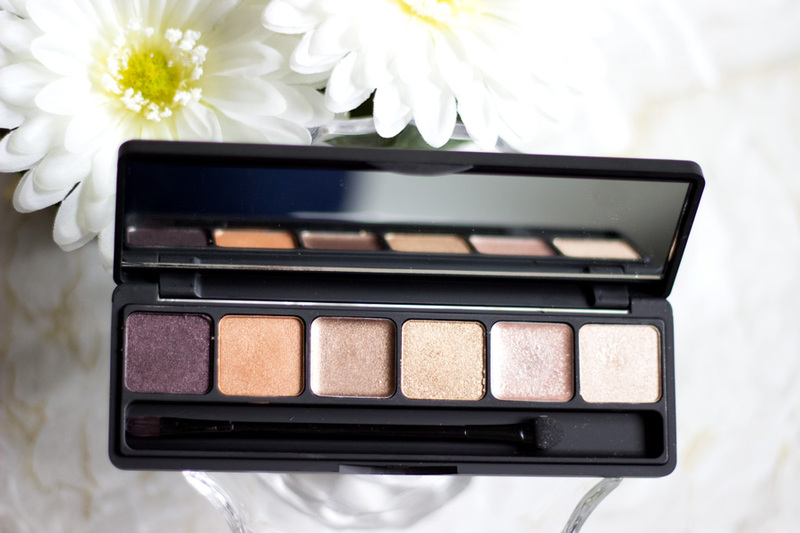 It is slightly smaller than all the other regular Sleek Eyeshadow palettes but I absolutely love. I hardly ever have to touch up my eyeshadow at all but if I did, this would be the perfect size for on-the-go makeup and would fit well in my makeup bag. Also, if you are the type that does your makeup on the train, you would love this palette and its size. It comes with a dual ended brush which I have thrown away because I just have no use for them. I wish makeup companies either make good quality brushes to go with the palette or just add more product to the eyeshadow palette and save space. 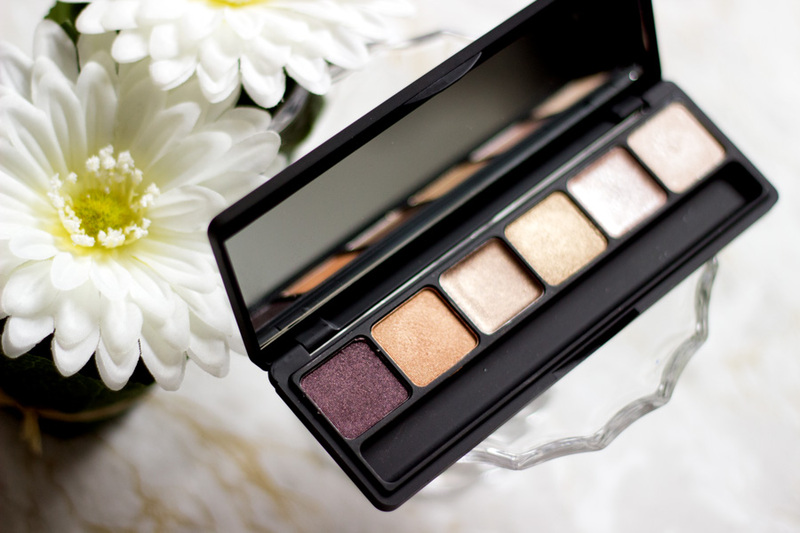 I have to mention that it is slightly difficult to open compared to the other Sleek eyeshadow palettes although it may just be this particular one I have. Other than that, I can't think of anything else about the packaging but I really like it. The contents of this eyeshadow palette makes me so happy because it contains all the shades I love but that's not all!! It also contains both cream and powder eyeshadows and I am super pleased about this. 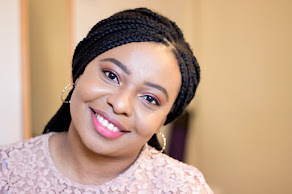 It also means that you do not need a primer because I find that the cream eyeshadow acts as a good base and prevents creasing while the powder eyeshadow sets it all in place. 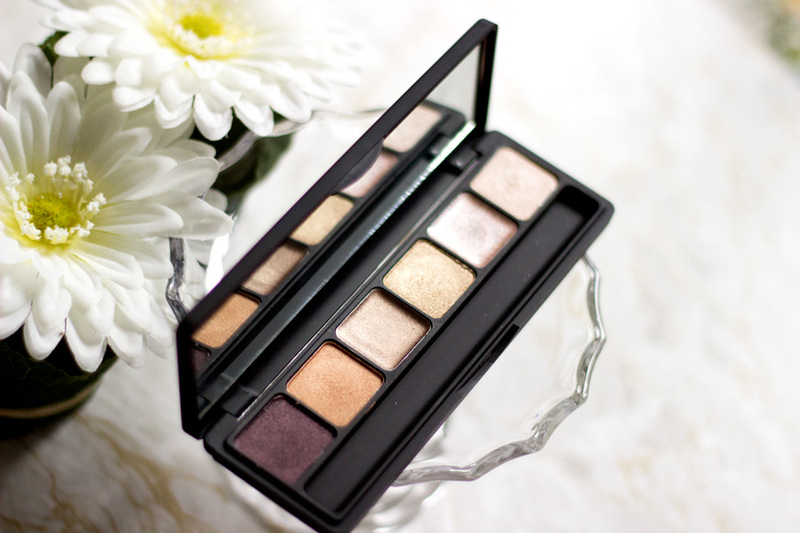 The palette contains 6 eyeshadows including four powder eyeshadow and 2 cream eyeshadows. I love how the eyeshadows are arranged beside each other as the colours are very complementary. If you are a beginner, you would find this arrangement handy and it makes it easy to apply. As already mentioned, they are six eyeshadows in the palette and I do think it is a good number for the price of the eyeshadow. Many people have compared it to the Bobbi Brown Eyeshadow palette but I have not tried it yet so I can't really comment. However, I can see why because they do look quite similar. I also like that the shades have individual names however they are not inscribed on the palette itself except on a film paper protecting the eyeshadow palette. The shades include: Laurent, Coco, Margiela, Vera, Louis and Vivienne. I really like these names and I just wish they were inscribed on the palette itself!! Laurent- A beautiful Deep Plum shade which has some lovely shimmer in it. It can be used on the outer corners your eyes and also a lid shade for smoky look. Coco- A lovely Copper Gold shade which I was very excited to try because I thought it would be a good dupe for MAC's Amber Light. I was wrong as it just comes up as a regular gold shade on my lids but I do like it. Margiela- This cream eyeshadow makes me so happy because it is pretty. 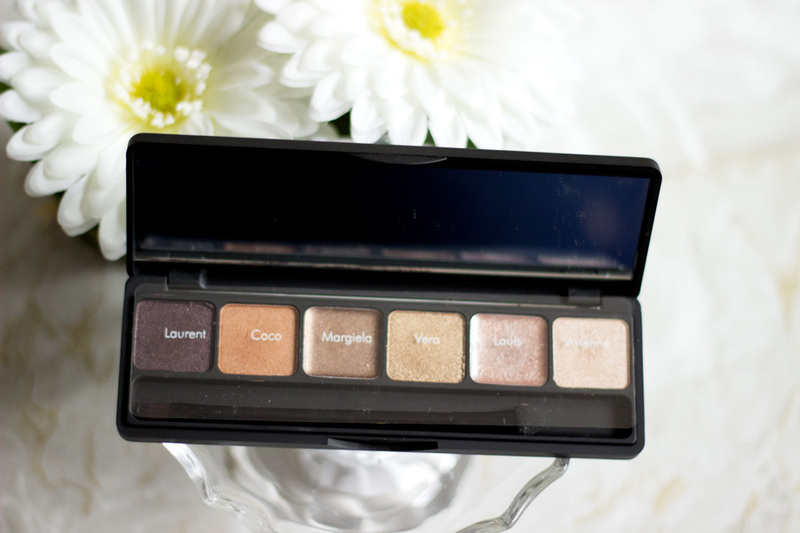 It is a Light Bronze Metallic shade and I am really impressed with the formula of these cream eyeshadows in this palette. They feel super light on the lids and they don't crease at all. Margiela reminds me of Maybelline's On and On Bronze (Bad to the Bronze). Vera- It's so funny that I had very little expectations of Vera but it is one of my favourite eyeshadows in this palette. It is a Champagne Gold shade which looks super flattering on my lids. 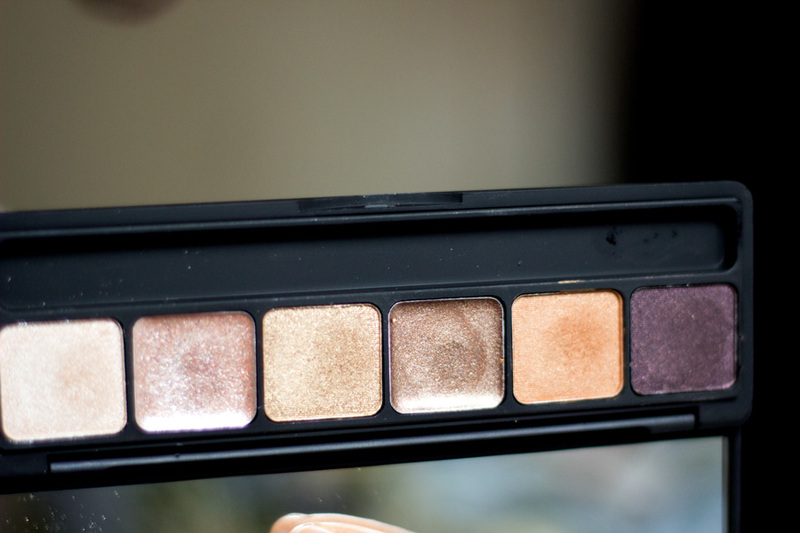 I really like it and it works well with all the cream eyeshadows in this palette. Louis- I have to admit I don't use a lot of Louis on my lids but it works well with some of the other powder eyeshadows in this palette (and other palettes). I would describe it as a Champagne Rose shade and it does have some glitter in it but it's not too noticeable. Vivenne- This shade was definitely made for Louis because they work so well when combined together. I would describe Vivenne as an almost Metallic Silver shade but I think it may be more of a Champagne shade depending on your complexion. I was really impressed with the price of this palette and I thought it may be expensive. It's only £7.49 which is such an incredible value for money and I would definitely recommend it. Generally, Sleek Makeup products are not expensive but I am really surprised at the price of this palette. I have not seen it in my local Boots store lately but it is still available online. I also think Sleek is doing a 2 for £10 deal on their makeup products in Boots which is insane so do check them out. I can't think of any cons about this palette except that this particular palette is slightly more difficult for me to open compared to the other Sleek Makeup Eyeshadow palettes I own. 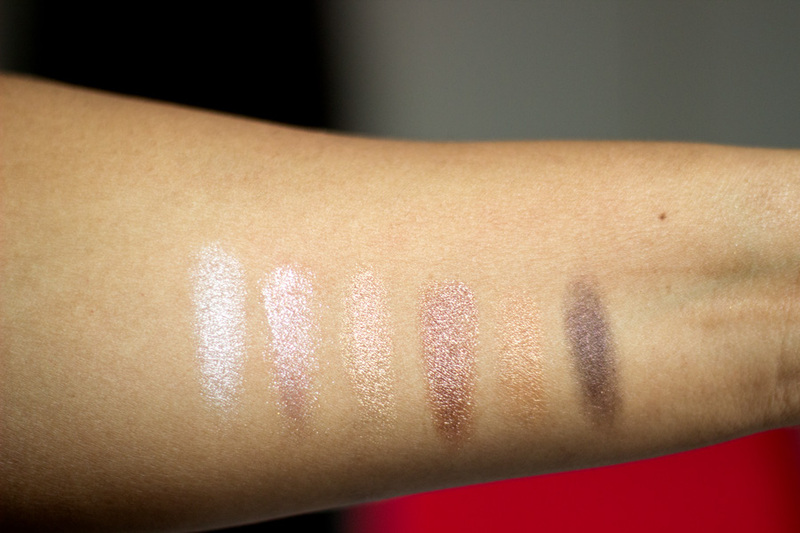 I already mentioned that it may just be this particular palette but do let me know if you have experience the same. On the other hand, it also means it won't get messy if you travel with it. 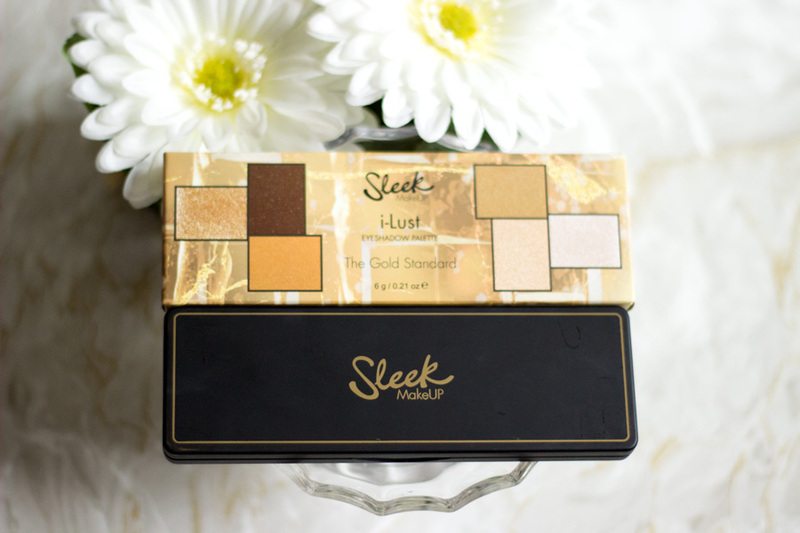 I have to say this is definitely one of my favourite palettes from Sleek Makeup and I am very, very impressed with it. I love it because you can create quite a few looks with it. The only thing is there is no crease colour except you want to use the darkest shade as one (it does not look the best on my though). However, I don't think this palette was created to stand on its own per say but I think you can get away with just using this palette alone (maybe a light hand on the dark shade for the crease). 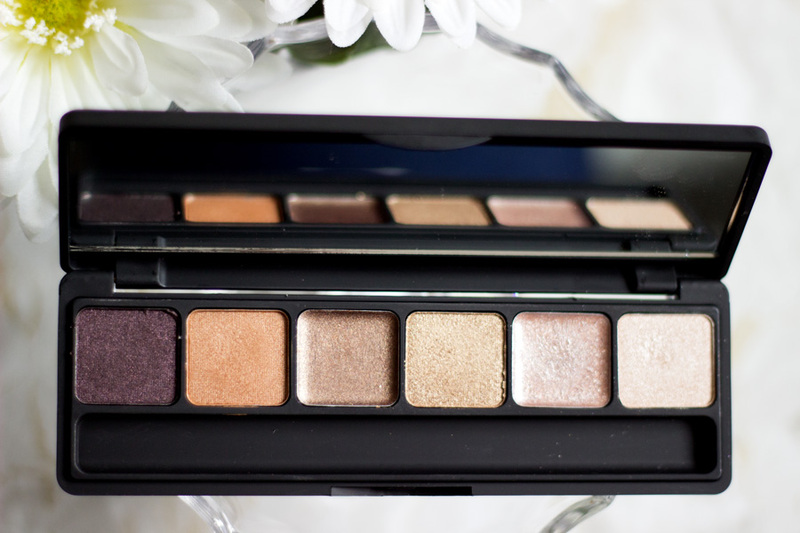 I hope you enjoyed this post and I am keen to hear your thoughts on this palette. 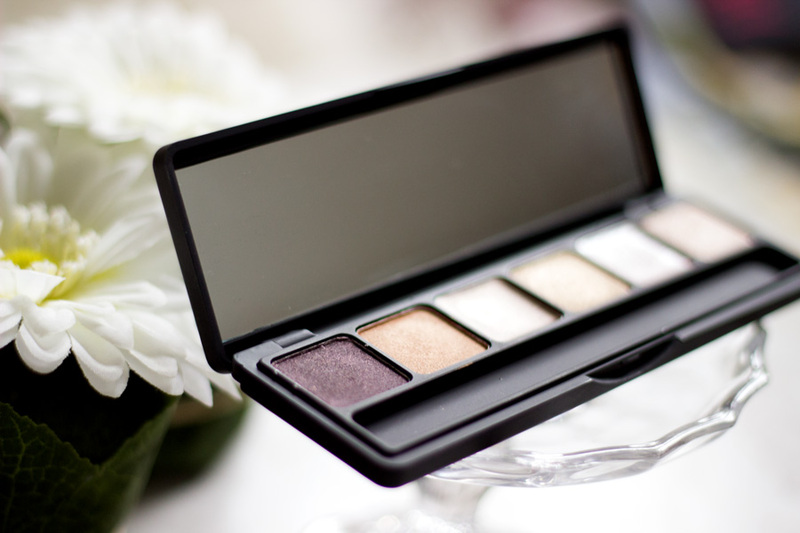 Have you tried the Sleek iLust Eyeshadow Palette?